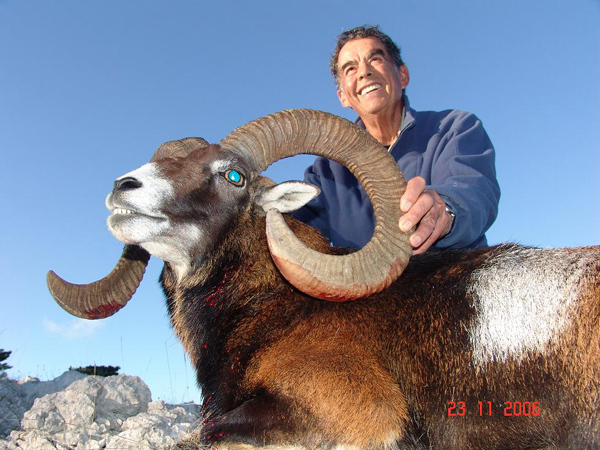 In Croatia we hunt in three different hunting areas, in the flatlands in the North of the country for European Red Stag, Roe Deer and Wild Boar, in the central area for Bear and the coastal area for Muflon Sheep, which is the only free range area for Muflon Sheep in Europe. 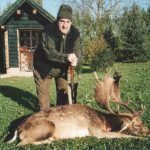 Hunting grounds in Croatia are very famous for very large Red Stag and Muflon Sheep. The best period for Red Stag is in the roaring season in September, for Bear October _ November during the full moon and for Muflon Sheep the breeding season in October – November. 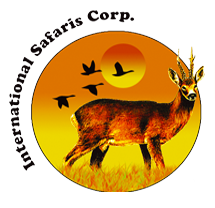 Lodging is provided in hunting houses or in small hotels in proximity of the hunting ground. 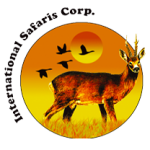 Hotel and meals before and after the hunt, Croatian hunting license US$ 120, 25% VAT, trophy packing and shipping, taxidermy, export permits, veterinary certificates and legal order ($ 500 per box), skin tanning for bear, airline tickets, phone calls, drinks, tips and personal extras, taxidermy, trophy shipment. NOTE: Hunt in Europe is not a taxidermist, nor a shipping agent and we decline all responsibility relative to their performance. • The airport of arrival should be Zagreb or Split, Croatia.